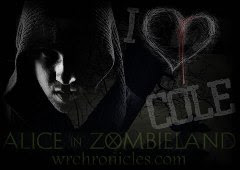 Time for more cover reveals! And more discussion about said cover reveals! Are you excited? The colors are very pretty for this one, and the model is super nice to look at, but I don’t know. I was expecting a little more. 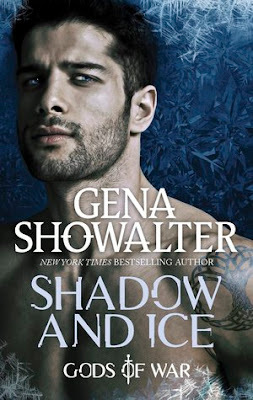 It’s kind of the typical romance cover. 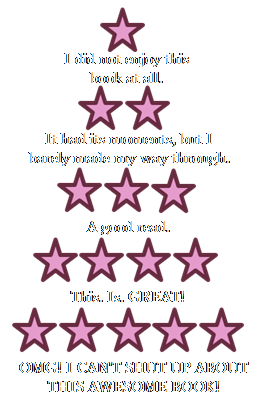 I was crossing my fingers for more fantasy/paranormal than that, though. When news comes that he's fallen in battle at the King's side in the Holy Land, Maid Marian doesn’t know how she’ll go on. Betrothed to Robin, she was free to be herself, to flaunt the stifling rules of traditional society and share an equal voice with her beloved when it came to caring for the people of her land. This one has a really pretty cover. I’m actually very intrigued now. The other retelling book Spooner wrote, Hunted, has a similar cover, and it’s pretty too. I’m thinking I should definitely get my hands on this one. I liked Scarlet by A.C. Gaughen, so I’ll probably enjoy this one. 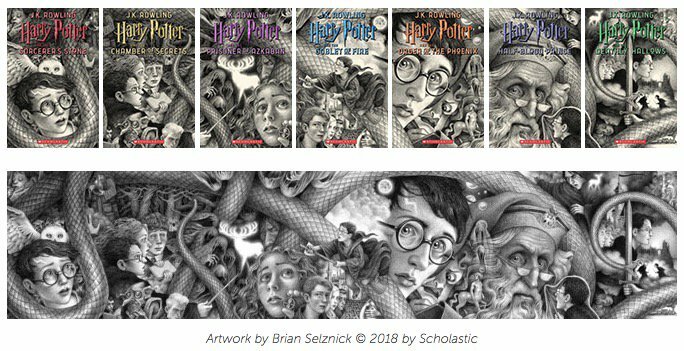 Umm… Okay, so I’ve never been a fan of Brian Selznick’s artwork. It’s just too dry for me. The black and white is so boring for Harry Potter. It doesn’t fit with the tone of Hogwarts. I actually don’t plan on buying these. 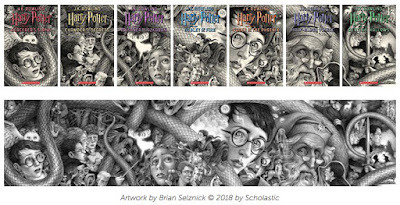 I’ll stick to the other HP editions. 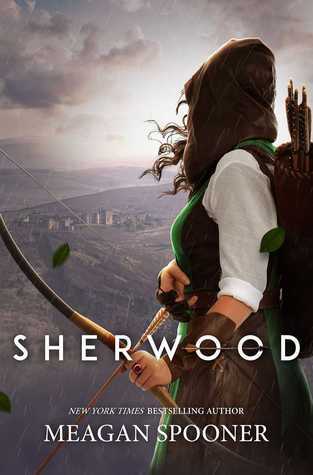 I do like the cover of Sherwood!